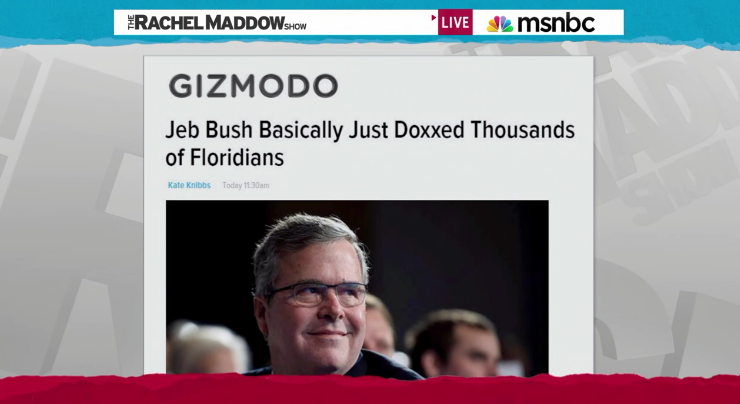 Jeb Bush has obviously been looking for quick marketing plans he can put together without utilizing the GOP's ghostwriters to boost his public image. 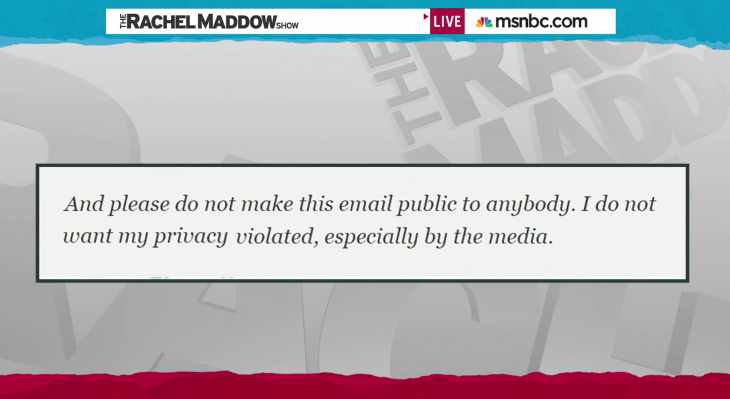 Somehow he thinks callously revealing everyone's public information is a good idea. 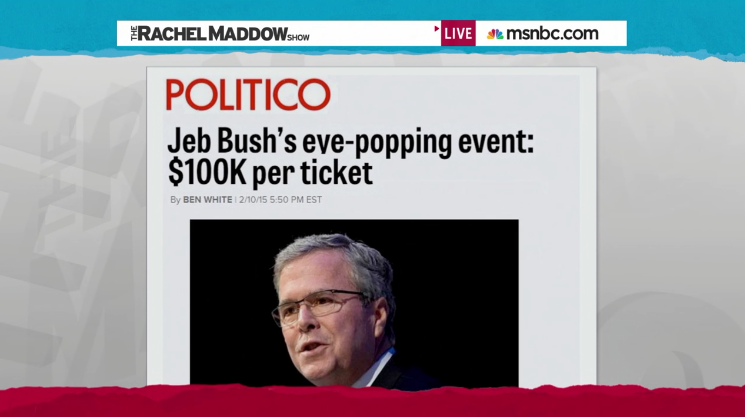 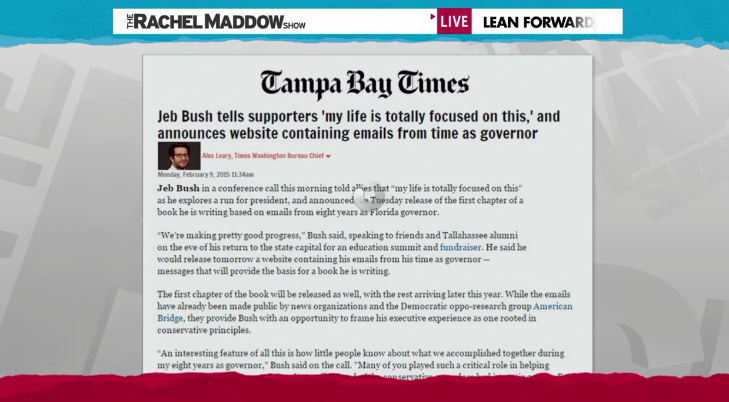 Maddow: Jeb Bush flubs new tech image, publishes constituents’ private data - Rachel Maddow reports on how Jeb Bush’s effort to fashion an image of tech savviness suffered a setback when he appears to have forgotten to google the tech advisor he hired, and his new web site exposed private information sent to him in confidence.